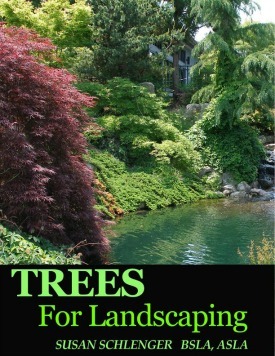 Get Your Copy of My Free Guide on Trees! Have you wandered online for ideas, photos, tips, etc.? Sure you have. It's fun to get ideas. But sooner or later, you have to make some decisions. The problem is, how do you know they are the right ones? Patios, driveways, walkways, plantings, slopes, walls, grading, costs...eeek! But why should you listen to me? 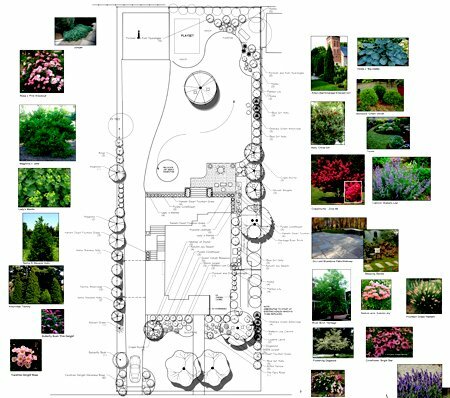 Because I've done just about anything you can think of for clients over my 18 years as a Landscape Designer. I've heard all the problems, concerns, fears and dreams. I've seen mistakes of homeowners and money down the drain. I've seen empty yards due to people afraid of making wrong decisions. 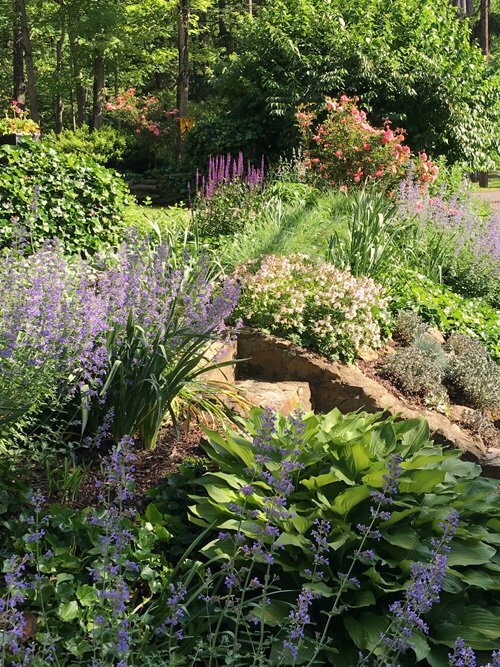 I absolutely love beautiful and exciting landscape designs which I learned about in detail when I received my degree in Landscape Architecture from Rutgers University. 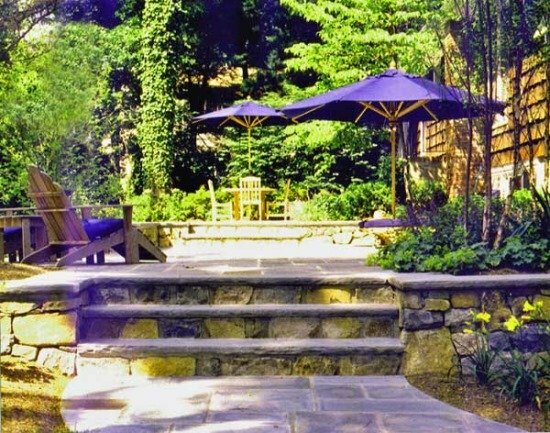 You may not understand how to design a patio, what materials to use, or how to make it outstanding...but I do and I can help! So take a look at the various topics on this site along with corresponding photos. I not only discuss ideas to make your landscaping really striking, but also show many pictures of my projects, including those that have won awards. 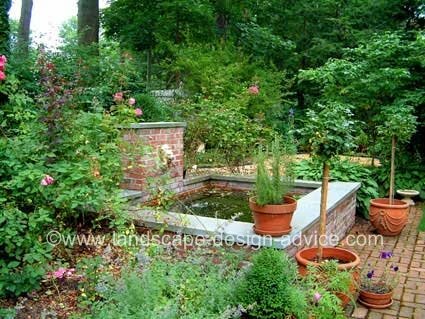 There was a study done by the American Society of Landscape Architects in conjunction with Money Magazine. A recovery value of 100% to 200% of landscaping costs can be gained when you sell you home. Clemson University stated that homes with excellent landscaping will sell for 6 to 7% more than comparable homes with just good landscaping. 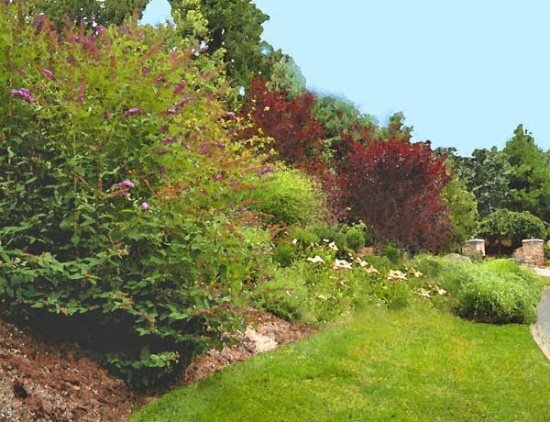 Research by Michigan State University found something similar, but gives good landscaping even more value. 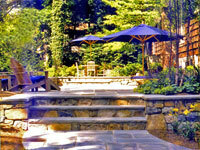 They state that the perceived value of a home which is landscaped nicely is improved by 12%. materials - did you know there are at least seven different choices? circular driveways - how large do they really have to be? edgings - should you use one? Just a note...when it comes to driveway materials, don't feel that you have to use something that really stands out. 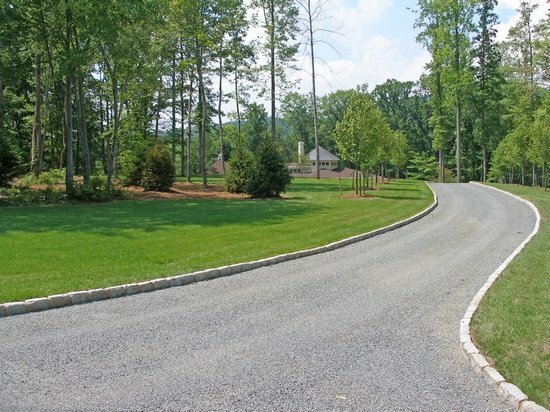 The shape of the driveway, plantings and a great driveway design are the most important for an attractive project. Watch this video! It's a lot of fun. Almost everyone wants or needs a patio. Often it is most practical to place it off your kitchen. Ok, that's the location, but what about the shape, the size, and which paving material to choose? And of course you want it to look different, but how do you go about that? A great option is seatwalls! This is not the only item to include of course in creating a great patio design, but they really do make a statement (along with offering extra seating). Planting design can be confusing. 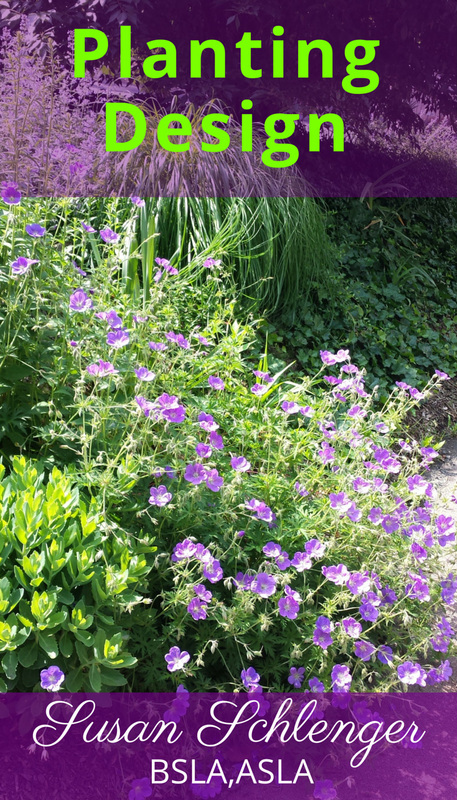 low maintenance plantings...of course! (I don't think I ever had a client that said "Give me high maintenance, please")! 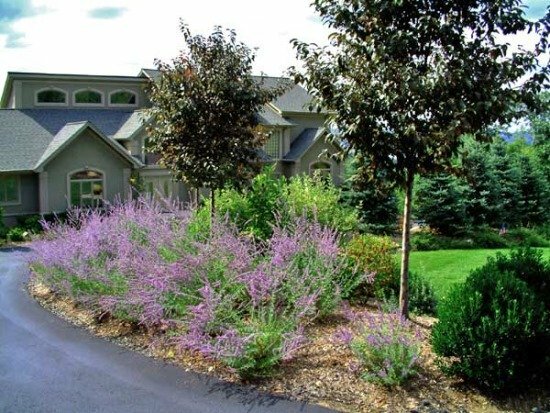 Creating a professional front yard design can be done! Of course you have to know the basics...which is why you are on this site, right?! Take a look around. There are over 700 pages of information, so look through the topics on the navigation bar or check out the search bar at the top of it. Enjoy your visit! You Made Our Yard a Paradise! Thank you for all that you did to help beautify our little plot of paradise. We enjoyed working with you – thanks. Oh my!!!!!!!!!! It is beautiful. Thank you for putting so much thought into the design. We really like it, especially the curvilinear shape with clean lines. I love the curved seat wall and hypothetical placement of furniture, the shape of the path, etc. Thanks again for all your help. I'm getting excited about the plan becoming reality sometime soon.